...from the Bulls' front office. 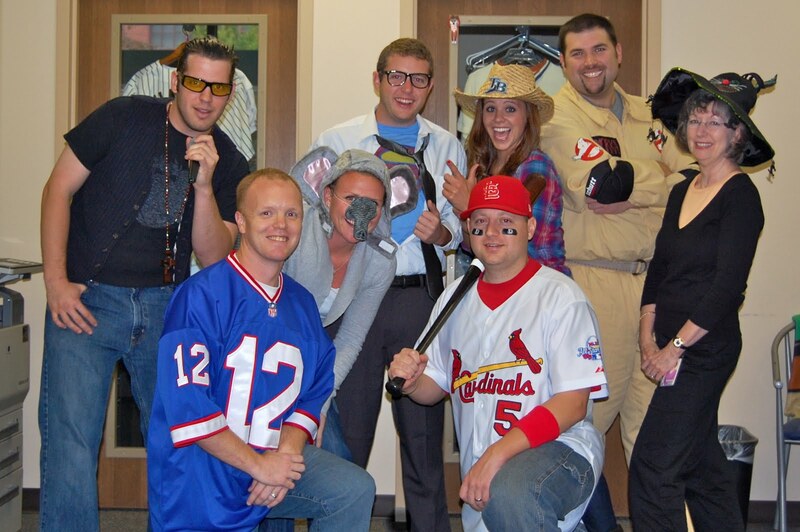 There's nothing frightening about our staff. No tricks. It's all about the treats with this group.